Disperses water and protects metal surfaces from rust and corrosion. Dries completely and doesn't attract dust. Penetrates existing rust build-up and loosens bolts. Also dries wet electrical systems. A must for any home or shop. Keep a can in your vehicle too. Perfect for lubricating non-metallic surfaces that come into contact with metal, nylon, cardboard, fiberglass, wood or plastic surfaces. 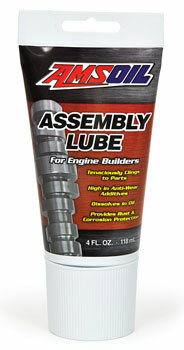 Use anywhere a light-duty or silicone lubricant is required. 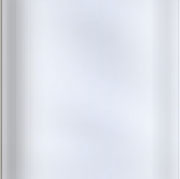 Special nonstain formula. USDA H-1 rated. Stays in place and protects over a broad temperature range without flaking in low temperatures or softening in high temperatures. Excellent for fifth wheel applications, with a convenient aerosol spray application that creates less mess. Designed to resist water washout. Water Wetter at the same price! Formulated with propietary tiered surfactant technology, providing quick and effective heat transfer inside radiator and cylinder heads, which results in reduced operating temperatures, more efficient operation, increased horsepower and significantly reduced engine warm-up times in cold weather. Propylene glycol (PG) based coolant in your vehicle's radiator effectively transfers heat as it provides superior protection from freezing, overheating, rust and corrosion for safe and efficient engine operating temperatures. This product is universal in application and is ideal for use in both petrol- and diesel- powered autos, RVs, and heavy-duty trucks of all sizes. 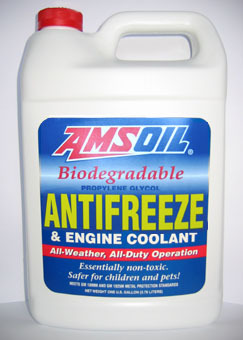 AMSOIL Antifreeze and Coolant is completely compatible with EG coolants but offer several advantages: improved protection against liner pitting, resistance to corrosion of aluminum and iron surfaces and solder points. This product is not harmful to auto finishes.